At RTW we are committed to providing the highest standards in transport training. 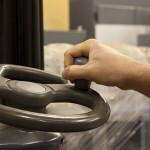 We offer a complete range of training programmes for the logistics and distribution industry. We are pleased to offer the following courses as well as those on the left and would be happy to adapt any course to your specific requirements. Aimed at commercial LGV drivers wishing to learn the skills necessary to assess professional commercial drivers both fairly and competently. 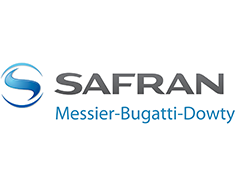 Intended for all commercial drivers who may operate Drawbar trailer combinations. It equips them with the necessary skills to be a competent and safe at their duties. Intended for all personnel who may be required to shunt vehicles on your premises. It will equip them with the necessary skills to be safe and competent carrying out their duties. From 1 st January 1997, any one passing their Cat B (Car) test will only be entitled to tow trailers up to a maximum permissible weight of 750 kgs. (Note: This is the MAM or Maximum Authorised Mass ie the maximum permitted weight for the trailer, even if you are towing any empty trailer, if it can weight more than 750kgs you must hold B+E entitlement) This course will prepare drivers to take the DSA test which will include coupling and uncoupling procedures. Covers the current requirements in relation to driver’s hours and Tachograph Regulations . From 1 st January 1997, any one passing their Cat B (Car) test will only be entitled to drive vehicles up to 3500kgs MAM. 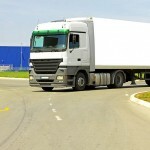 This course will prepare drivers for the DSA test. To assist with obtaining the knowledge that is required to pass the LGV Theory test, prior to undertaking LGV Practical driving test. To qualify for the DSA register it is necessary to undertake a three part entrance examination comprising of a theory test, test of driving ability and a test of instructional ability. This course is aimed at bringing individuals up to standard and prepares them for the level of skill required to be successful in the tests. 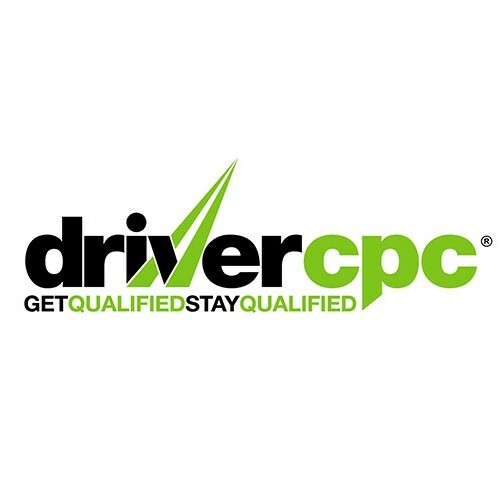 The Driver CPC is for LGV and PCV drivers who drive professionally throughout the UK. It is a requirement of the EU Directive 2003/59, which is designed to improve the knowledge and skills of professional LGV and PCV drivers. 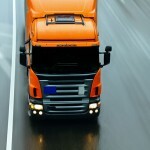 For companies wishing to maintain and improve the standards of their commercial drivers. Our DSA approved instructors assess current or prospective drivers objectively and competently. 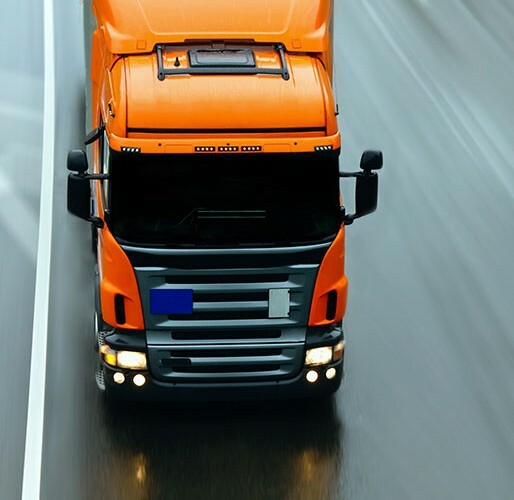 Driver Training is it aimed at people who wish to learn the skills necessary not only to meet, but also surpass the standards set by the Driving Standards Agency, Department of Transport for LGV tests. We offer a complete range of training programmes for the logistics and distribution industry. 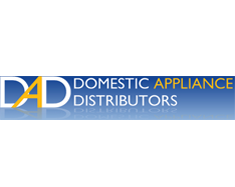 If you can not see the course required we can adapt any course to your specific requirements.